This adventurous story of a troupe of wandering actors takes place in 1865. And the Dramatic Company of the Colorado Rockies is all one family! The star of the show is Miss Nell who is married to leading man McKean More. Their various family members of all ages make up this wonderfully colorful acting troupe. 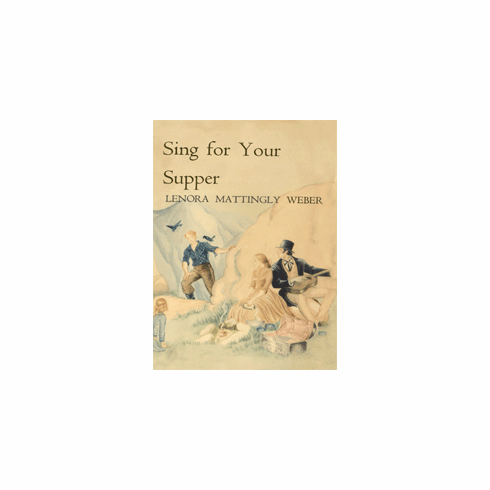 Once again, Lenora Mattingly Weber shows her remarkable ability to take her readers to a different place and time!